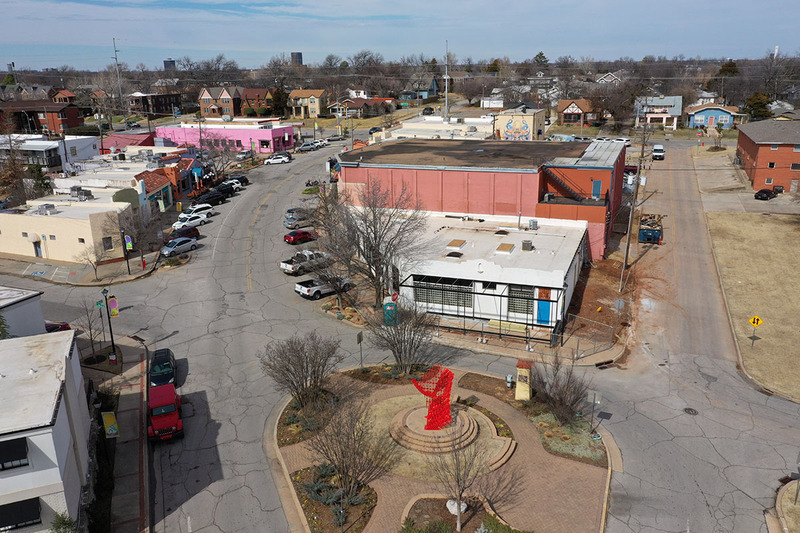 The group bought the building last year and is now deep into construction on a highly visible corner in the center of the popular arts district. Dubbed Gun, the group claims it will be the first of its kind in Oklahoma with a new wave approach to beverage and street food inspired by travel to Japan and other U.S. Cities. The name is derived from Goro's sidekick in the cult movie classic Tampopo. Owners Rachel Cope and Chef Jeff Chanchaleune are planning to offer skewered meats and vegetables cooked over Japanese charcoal as well as new takes on traditional Japanese entrees and shareable plates. Gun plans to fly in fresh fish and utilize an in-house butcher and when cuts are gone, they are gone; nothing is carried over. 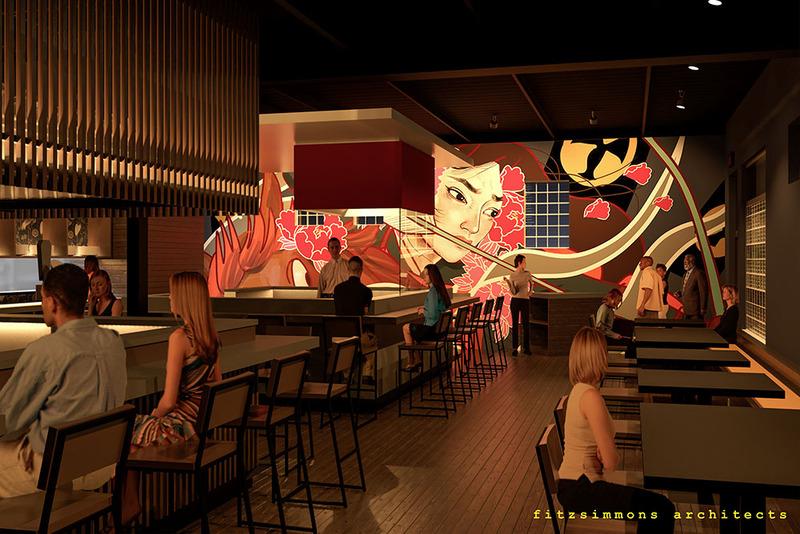 The bar – always a major focus of an 84 Hospitality venture – will be equipped with the state's first highball machine as well as 'the most unique and educational sake menu in the state'. 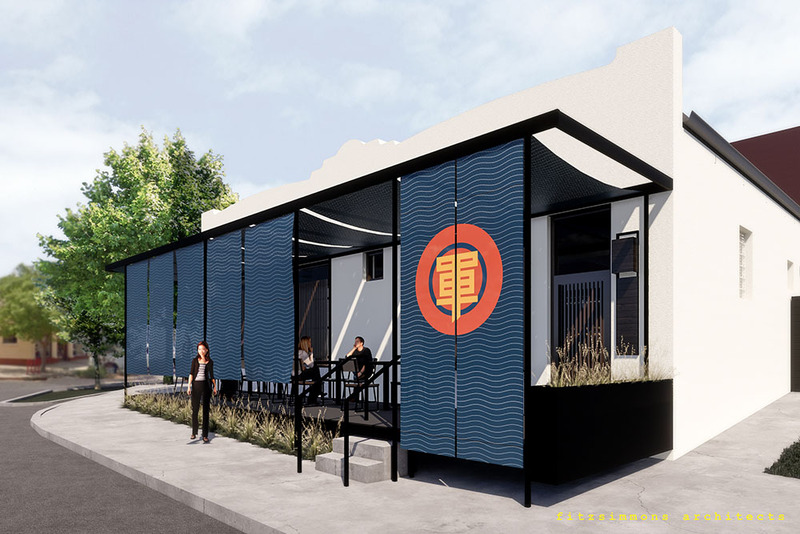 Cope and Chanchaleune hope to build on their successful Japanese concept, Goro Ramen located in the Plaza District. 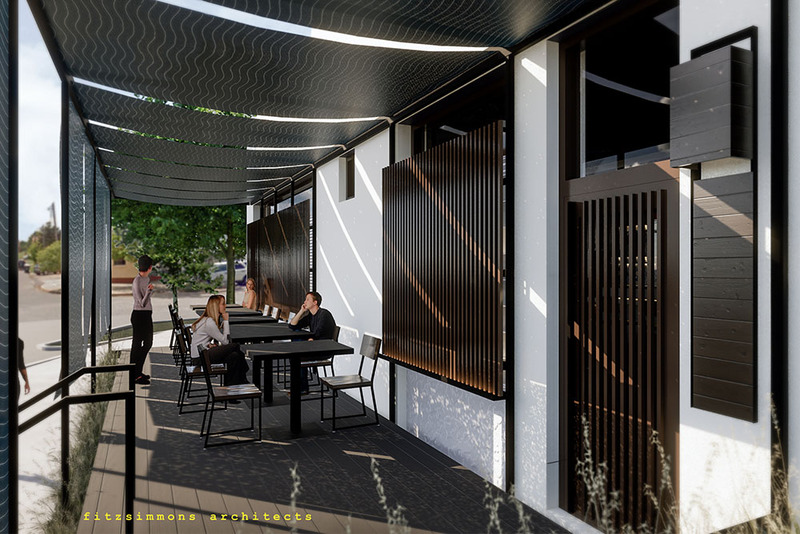 In addition to a high-style interior, Gun will also feature a south-facing patio with a steel and fabric awing structure, overlooking the Paseo pocket park. 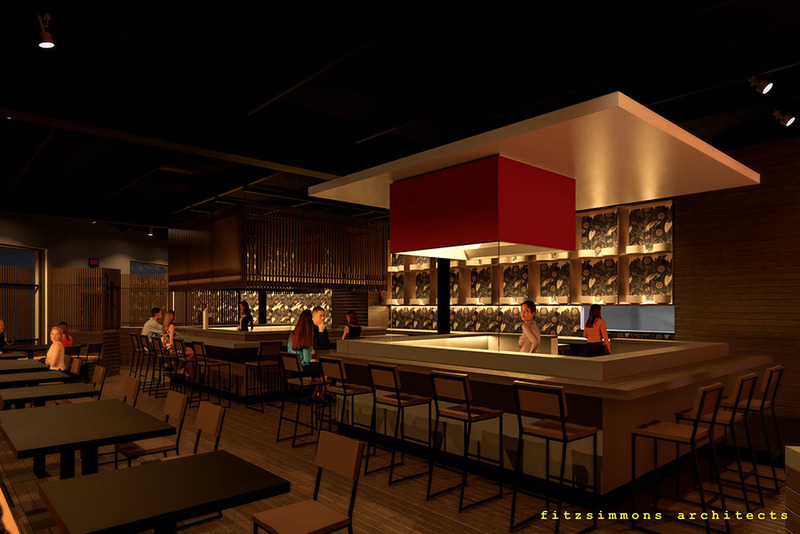 Gun will join newly-opened Paseo eateries OSO, Scratch, Buttermilk, Holey Rollers and Mayan. 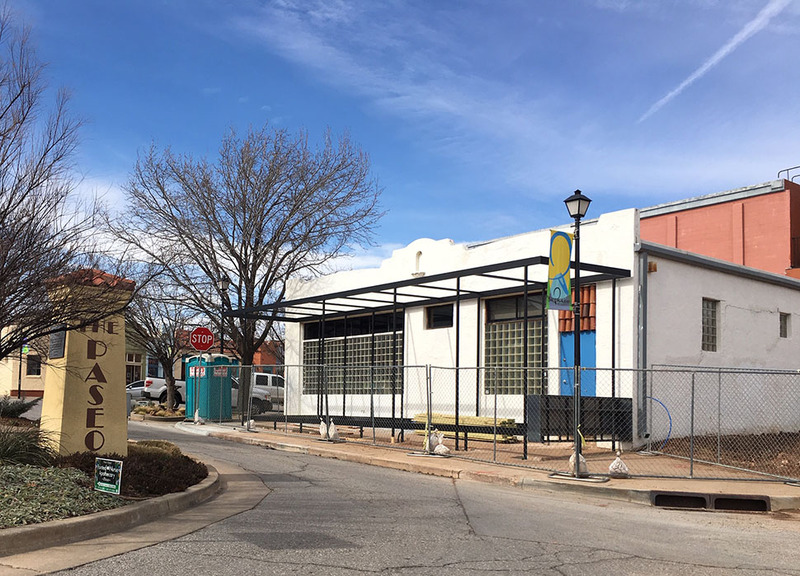 Soon to come is Frida and a completely remodeled Red Rooster, which will add to Paseo favorites Picasso Cafe, the Paseo Grill, The Root and Sauced. Handling the design work is Fitzsimmons Architects.